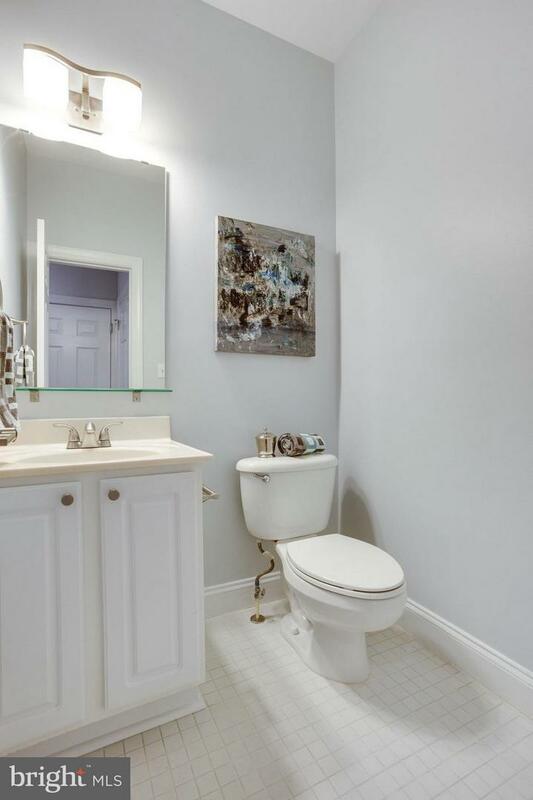 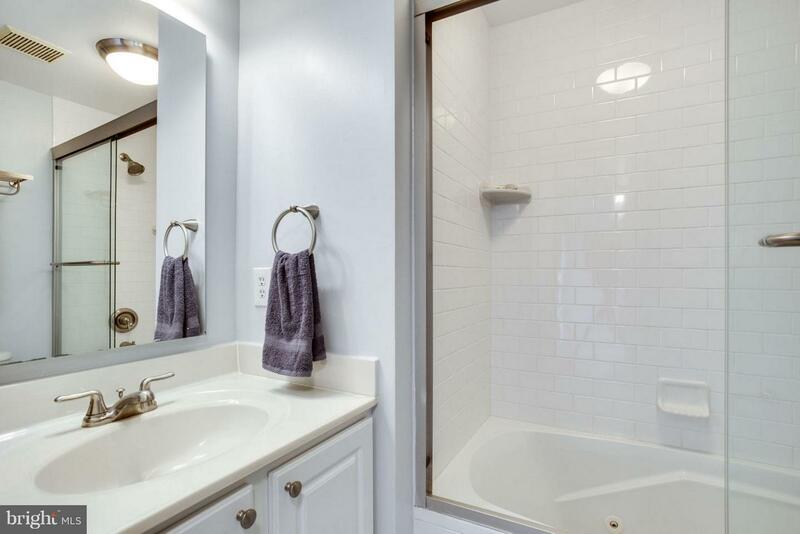 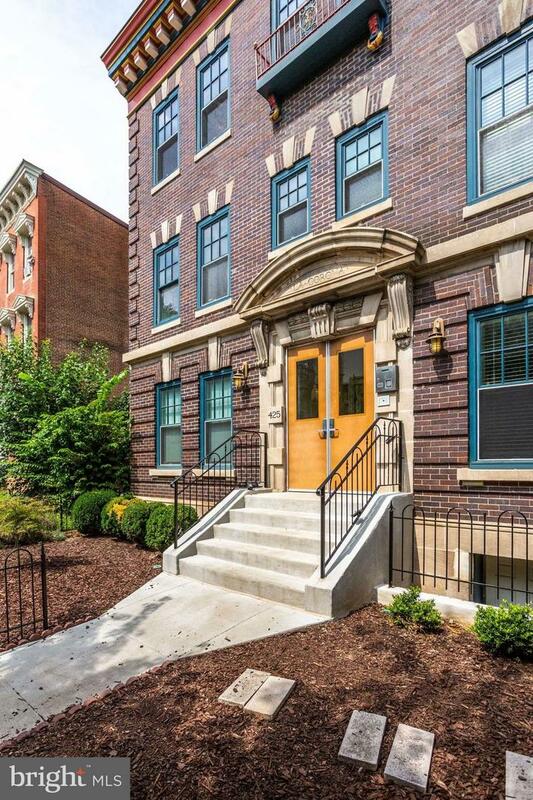 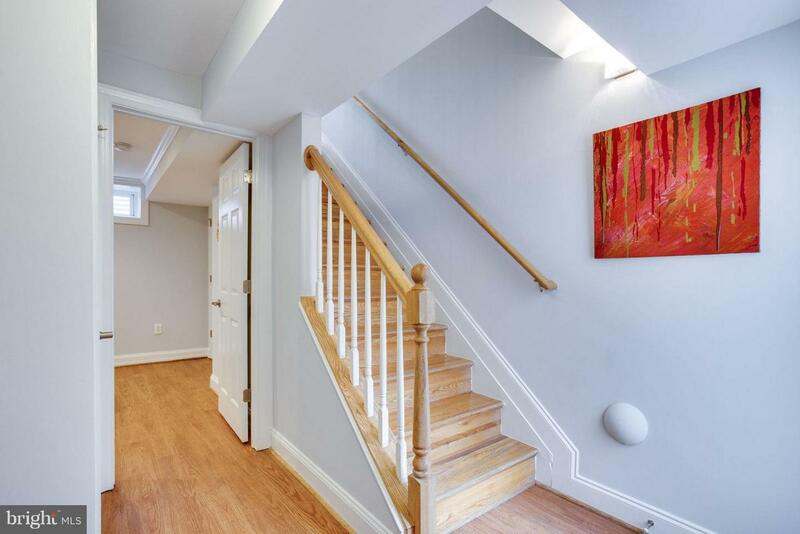 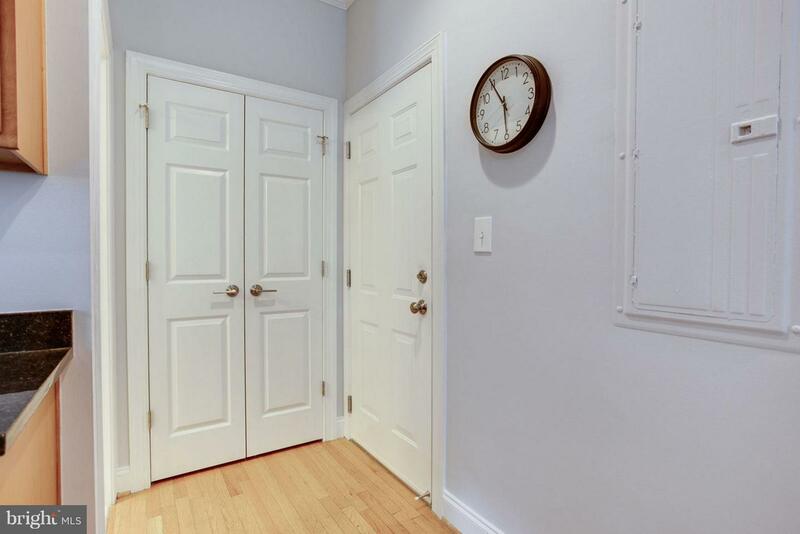 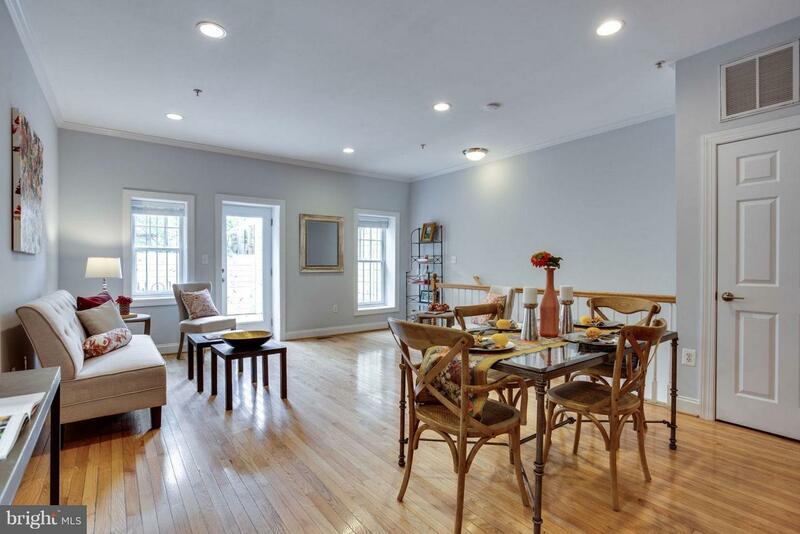 Boutique 2 bedroom, 1.5 bathroom duplex condo located on placid one way street in a small, quiet building. 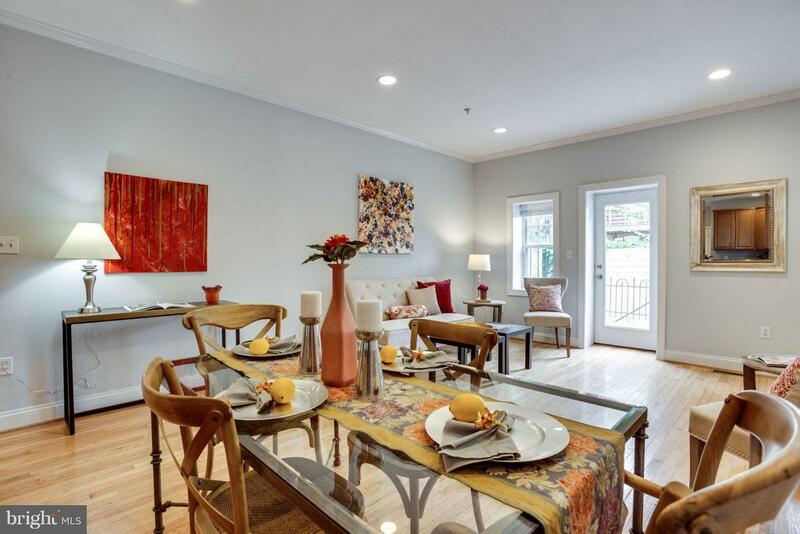 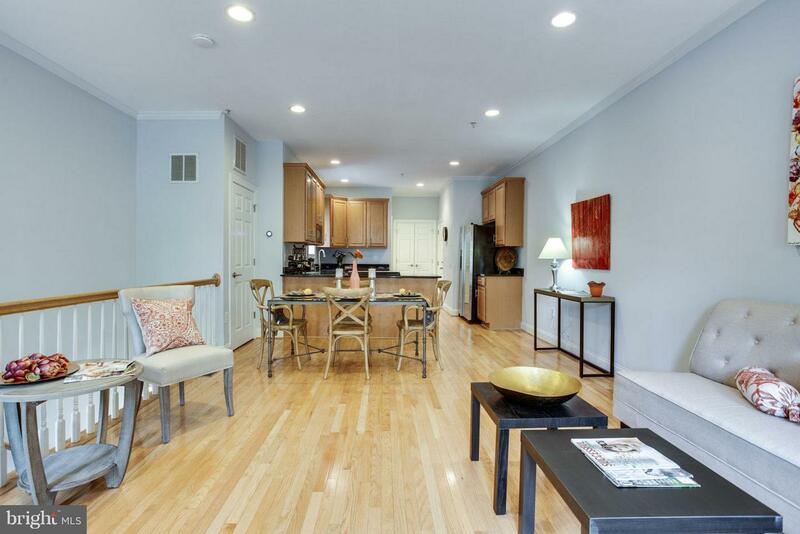 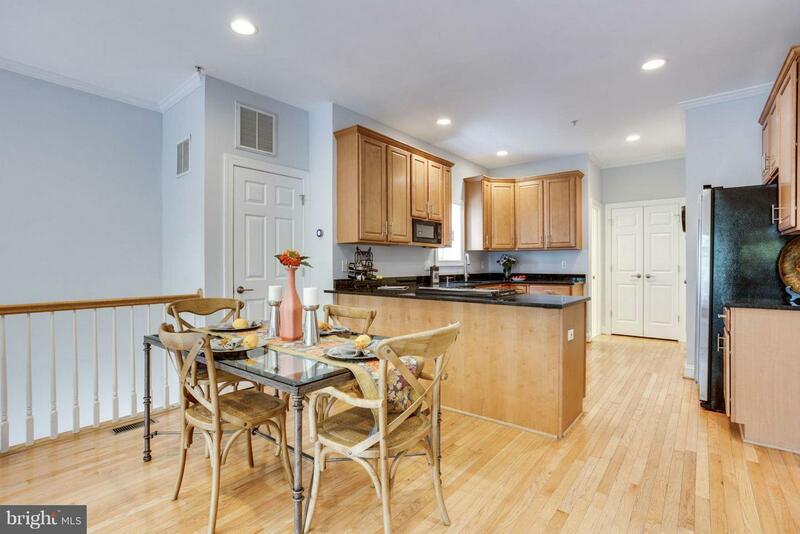 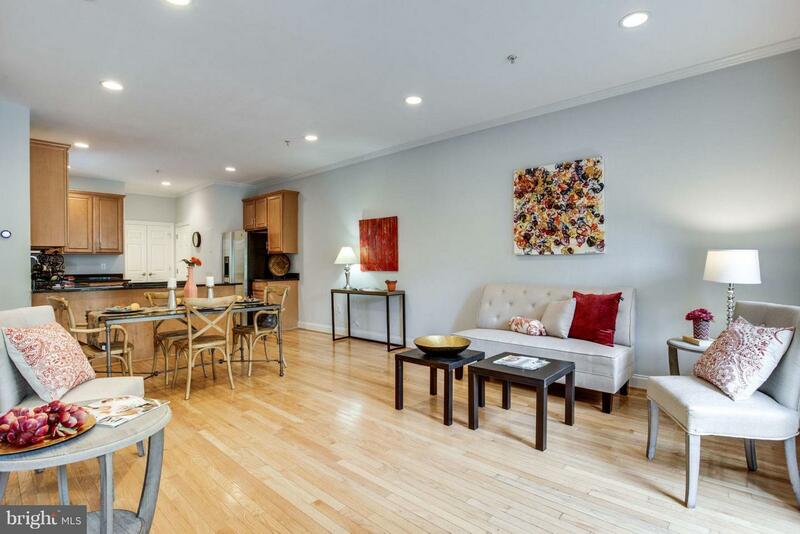 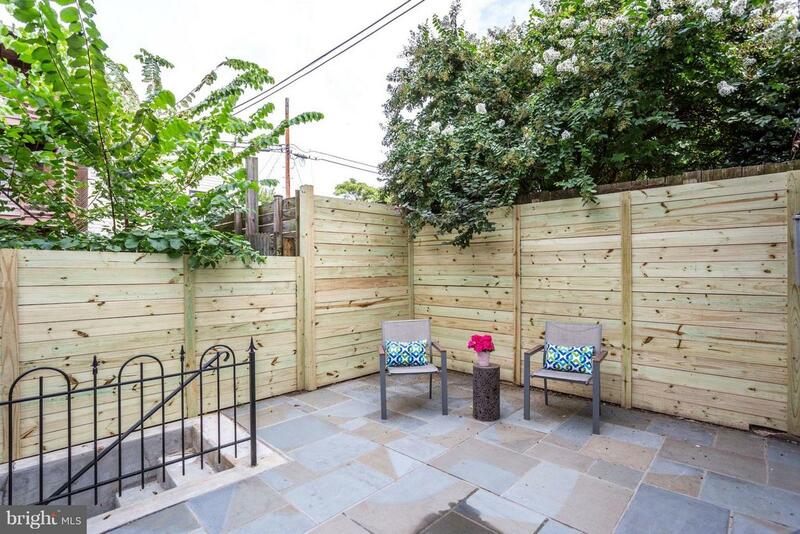 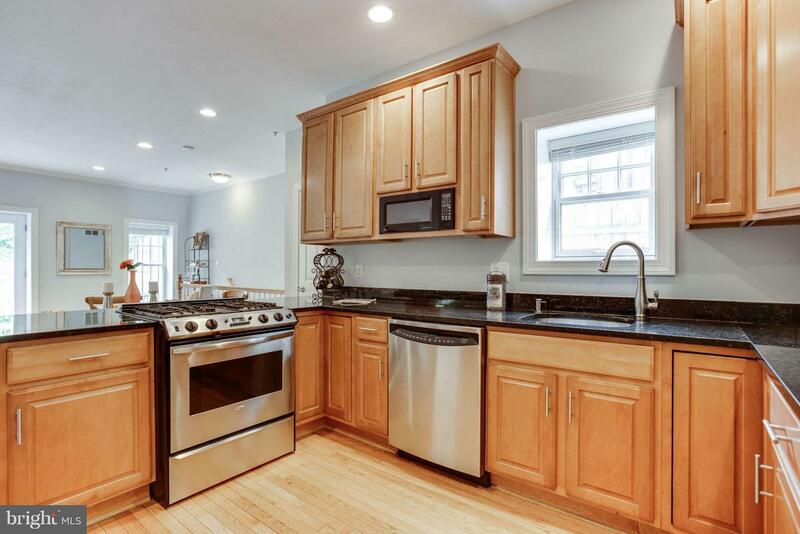 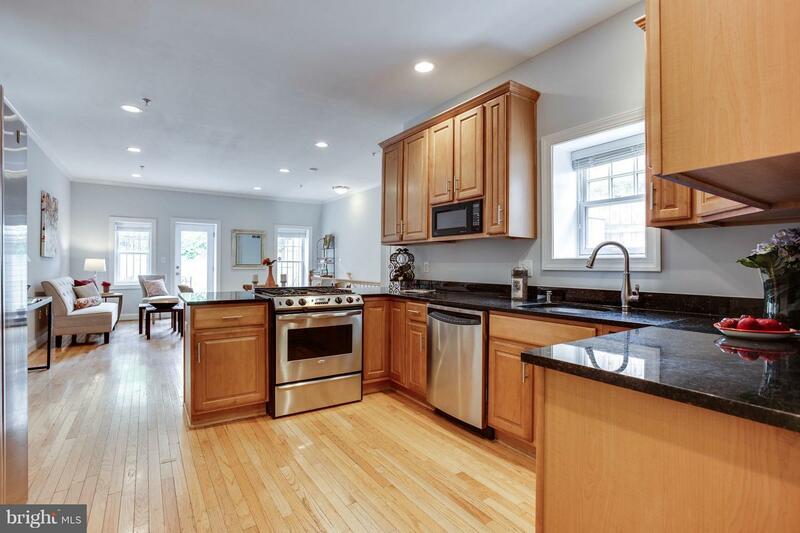 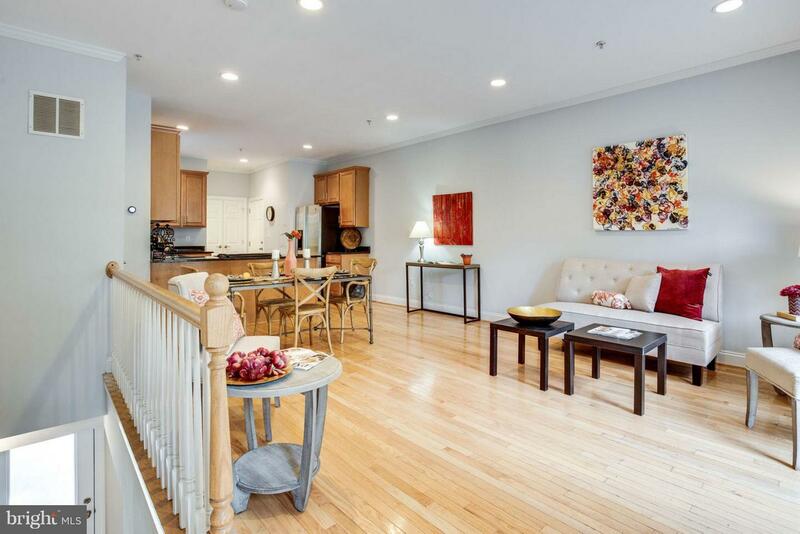 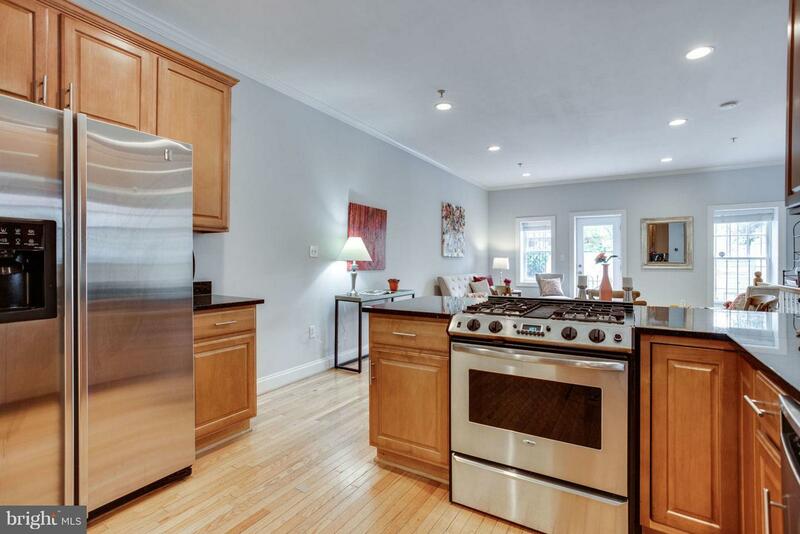 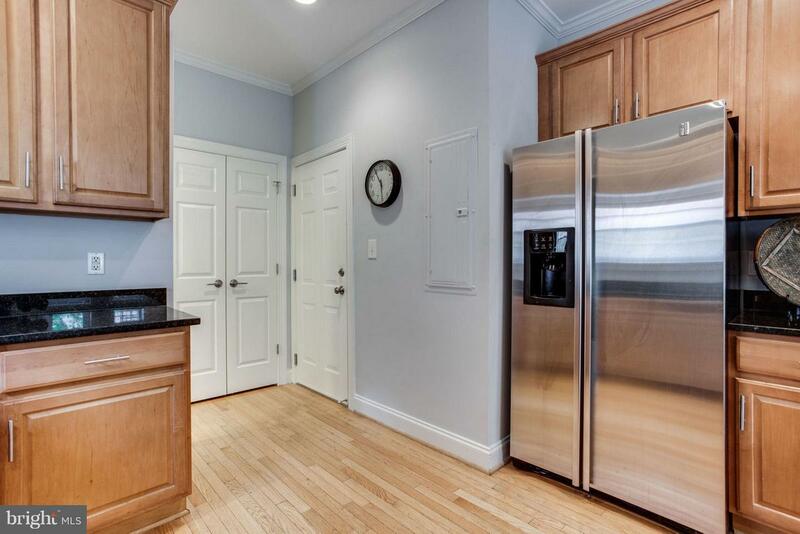 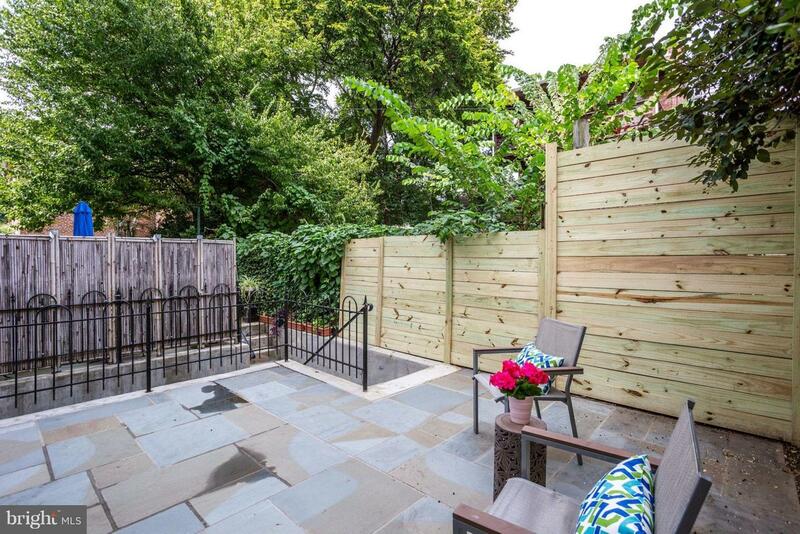 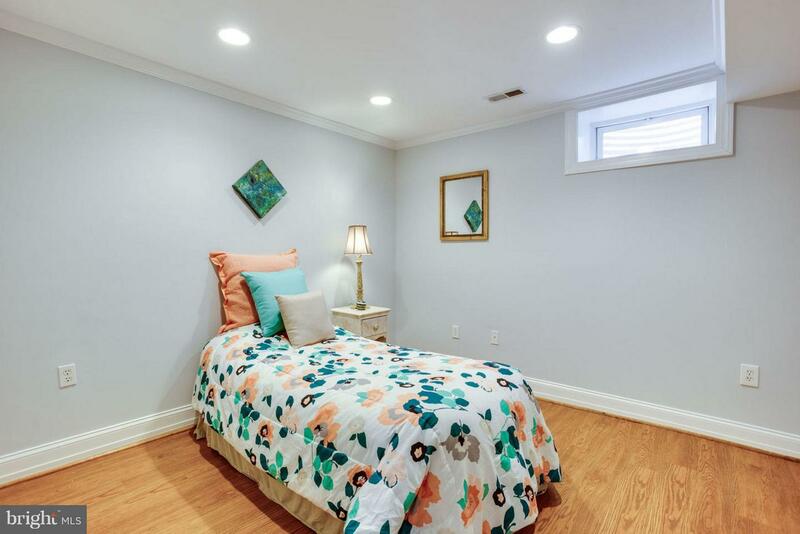 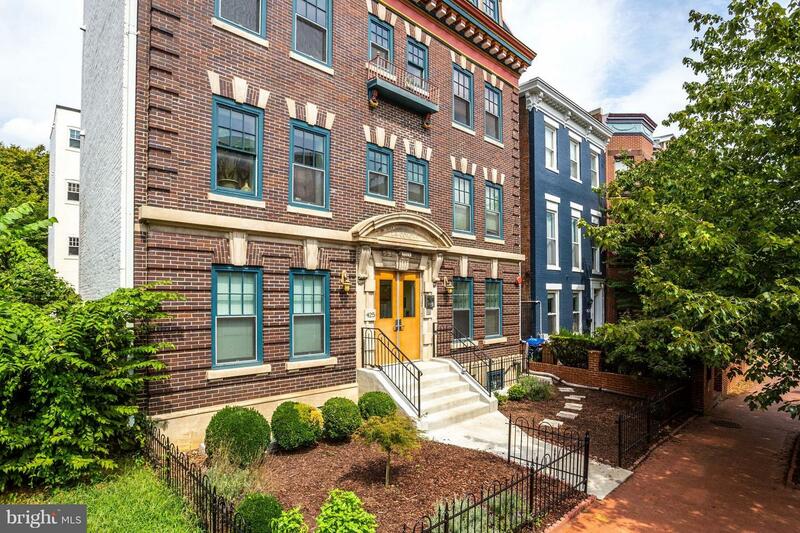 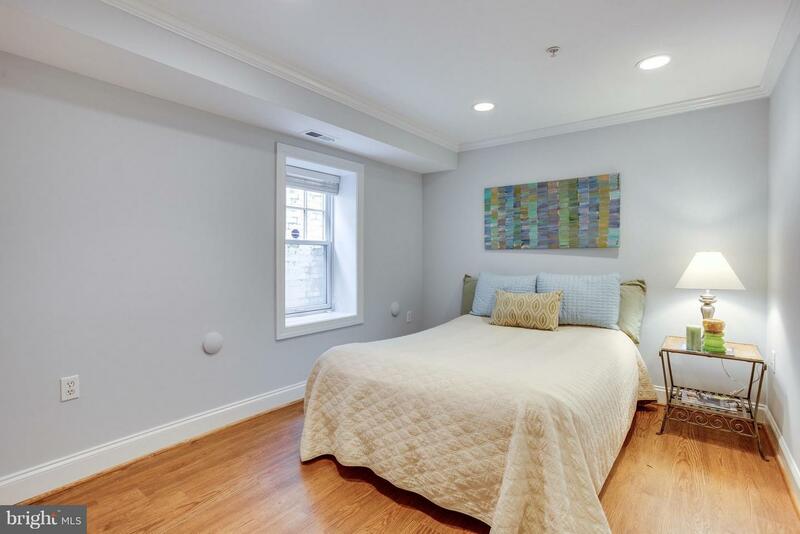 Only a few short blocks from vibrant Mount Vernon triangle. 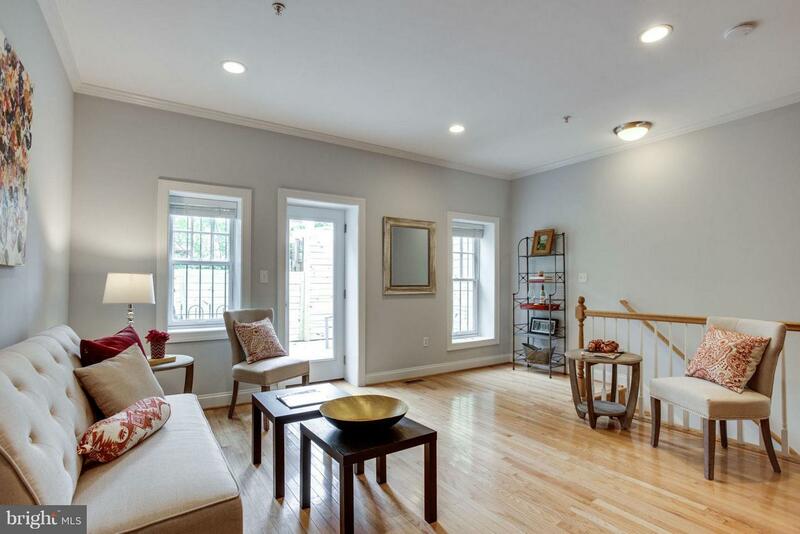 Open-concept main level living area w/ large windows, gleaming hardwoods, gourmet kitchen, in-unit W/D & over-sized slate patio. 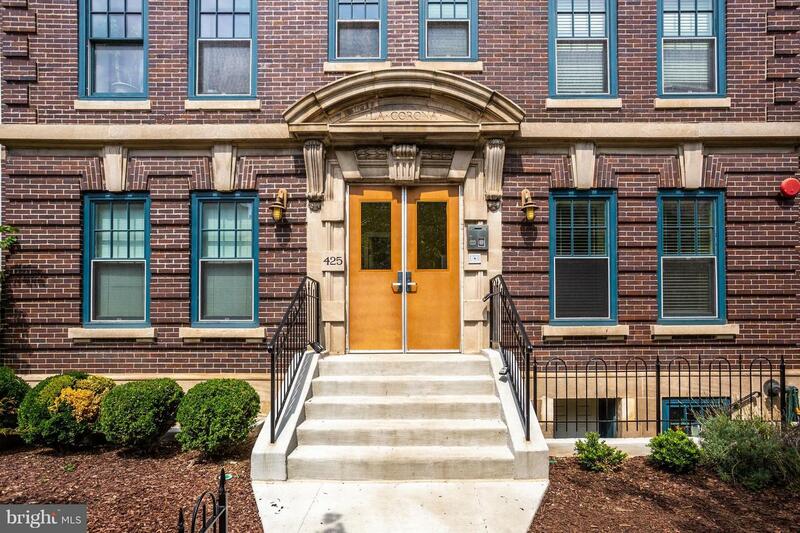 Building is pet-friendly, with a bike room and low fees!